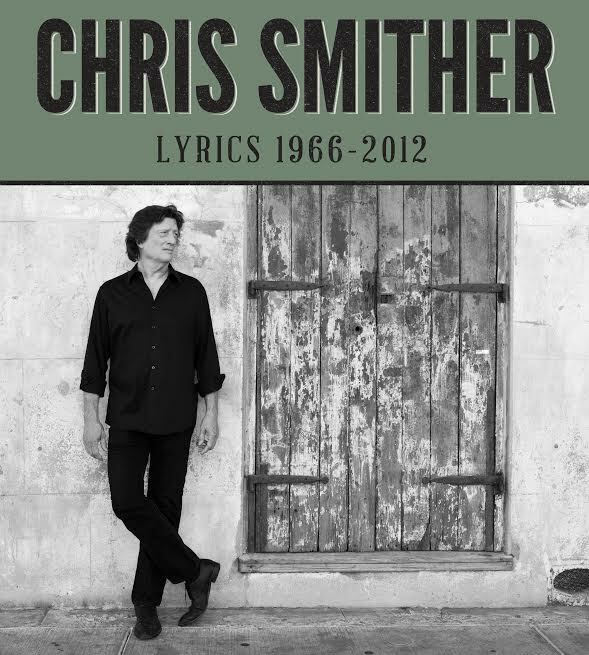 Chris Smither Lyrics 1966–2012 is a complete collection of all of Chris’ lyrics to date. With introductory commentary by poet Lisa Olstein and photographs from Chris’ life side by side lyrics to Chris’ 76 songs, this coffee table book is the perfect platform to showcase the lyrics to the song catalog of this American songsmith. (Note: this book does not contain tablature). Hardcover, 196 pages.